and their efforts to bring awareness to Children's Cancer during the month of September and to help find a cure! 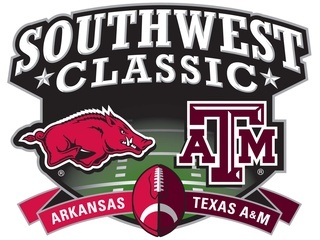 Since 2014, We have gathered at the Southwest Classic in Arlington, TX to not only cheer for our teams but to build brotherhood and friendship. From the beginning, the Men of AGR from the University of Arkansas and Texas A&M University decided to partner their time in Arlington with a philanthropy effort that both chapters can get behind. Due to close ties with many staff members that have worked at Cook Children's Hospital and the fact that September is Children's Cancer Awareness Month, it seemed a natural fit with the Football Game Weekend. We have raised over $5,000 dollars since we started this philanthropy and we want to keep this tradition going and growing. We thank everyone who has supported this philanthropy each year! If you would like to join us in person, our tailgate is in Lot 4 at the corner of AT&T Way and Cowboys Way. Look for our Two White Tents and Green AGR Flags Flying! 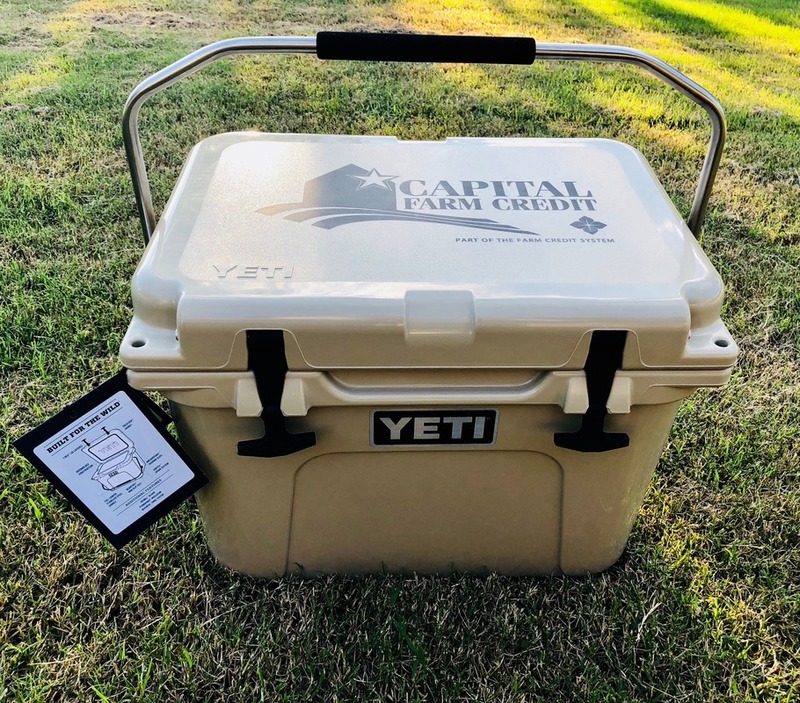 For 2018, We raffled off a Yeti 20 Roadie that was donated by Alumni & Farm Credit and raised $1,000. Congrats to the winner Anna Ellis. Thank you to everyone for supporting AGR and our efforts to help Erase Kid Cancer!